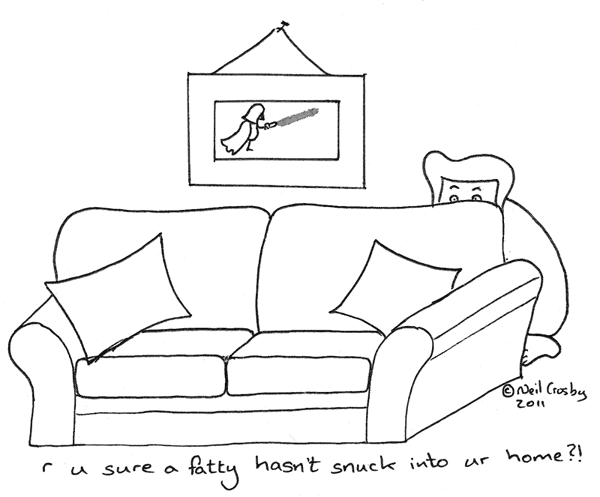 Naked Fatty - r u sure a fatty hasn’t snuck into ur home?! r u sure a fatty hasn’t snuck into ur home?! Twitter. Good for what ails you.